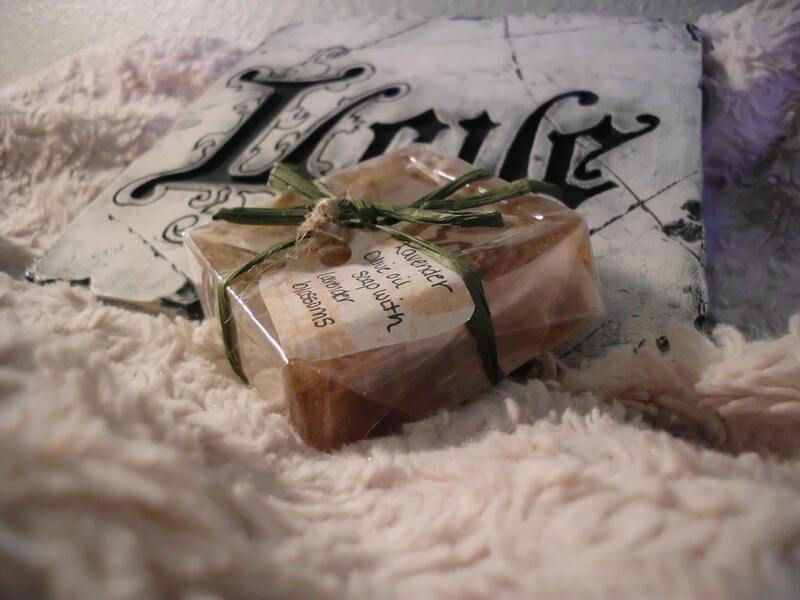 Lavender scented Olive Oil Soap with Lavender Blossoms is a 4 ounce, clear/brown colored, decorative square bar soap that is beautifully fragranced and is sure to meet all of your cleansing or decorative needs. Lavender essential oils are aromatic and pleasant. I hand-make each individual Olive Oil soap to ensure that you get the most out of your experience.